Well hello. Long time no see. I found myself up early today and with a few extra hours on my hands combined with a persistence to FINALLY WRITE SOMETHING on here and, well, here we are. In addition to being a full-time stay at home Mom (which, come on, we know encompasses pretty much every job title under the sun and if we actually got paid in $dollars$ for the hours we put in we'd be rich), I'm fortunate enough to have two paying jobs that I can do from home. One is brand-spanking new to me, the other I've been doing for a few years now. I know, I know, many of you will see that and roll your eyes and keep scrolling. I get it. We oily ladies (and men) are everywhere nowadays, but with good reason! These things actually work! So before you dismiss it as a pyramid scheme or snake oil or or or, please read on. Here's the gist in a nutshell: essential oils are oils derived from plants and nature. Humans and animals have been utilizing the medicinal powers of plants since the beginning of time. 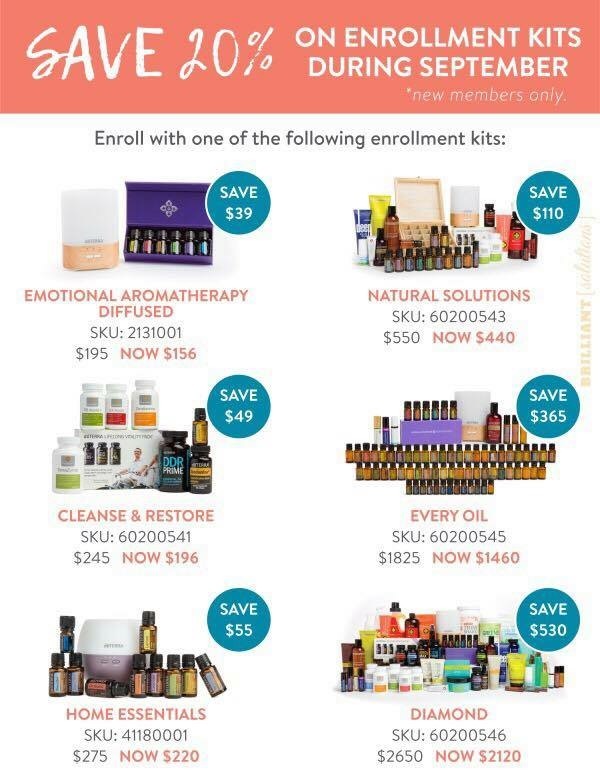 Suddenly the market is saturated with essential oils, and that's awesome, because they can and have made a difference in so many lives, ours included (I'll get to specifics in a sec). 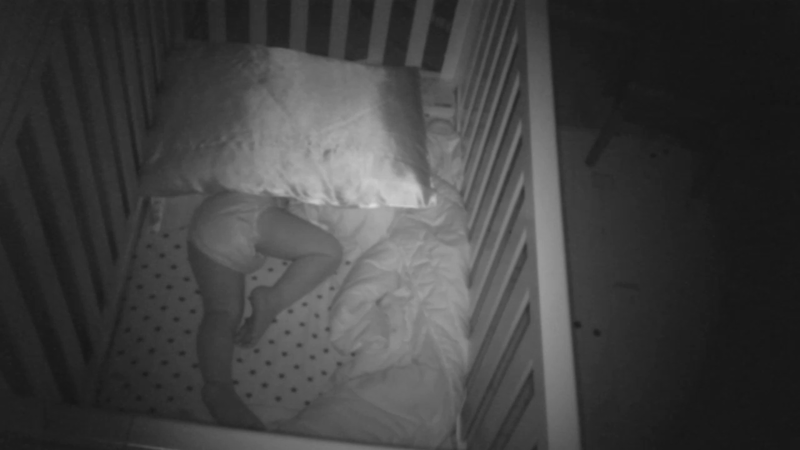 BUT here's where the scary part comes in. Not all essential oils are the same. Most of what you'll find in Whole Foods or health stores are diluted substitutes for the real thing. 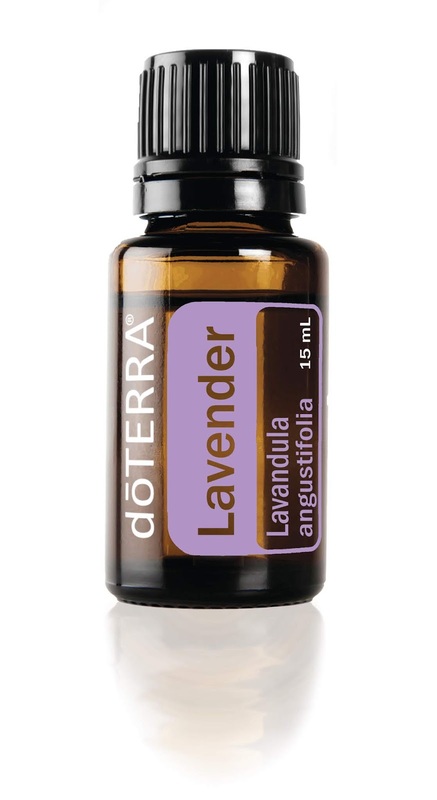 You may have a few drops of REAL lavender essential oil in a bottle that is topped off with synthetics, alcohol, fragrances, and more. Kind of like orange juice from concentrate or Aunt Jemima syrup; a dash of the real thing and lots of other crap. And tell me there's not a noticeable difference between fresh squeezed oj and real maple syrup compared to their mock counterparts? That's how it is with essential oils! They may smell similar, but until you experience pure grade essential oil, you're missing out. Plus, you won't get the therapeutic benefits from fake oils, either. Lavender helps to calm and destress the nervous system AND the skin; you may have tried another brand in vain and don't think essential oils work for you, or that you're allergic to them (often what you're allergic to is the synthetic fragrances and chemicals), etc. These oils do work! There is scientific evidence and studies and research and publishing that backs it. It's *literally* a chemical reaction between your body systems and the compounds in the essential oils. Ok, I'm getting goosebumps just writing that because it's so FREAKING AWESOME! Speaking of scientific evidence: let's say you've found a brand of essential oils that are pure (or claim to be); how are they tested for purity? Is the company open with their research? Do they have doctors and universities and hospitals using the oils and putting them to the test? Without this crucial element of testing and implementing in a real-world setting, how do you *really* know what you're getting? 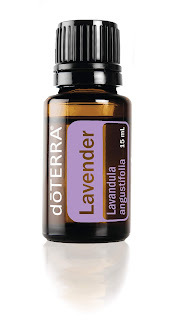 Ya'll, doTerra does. 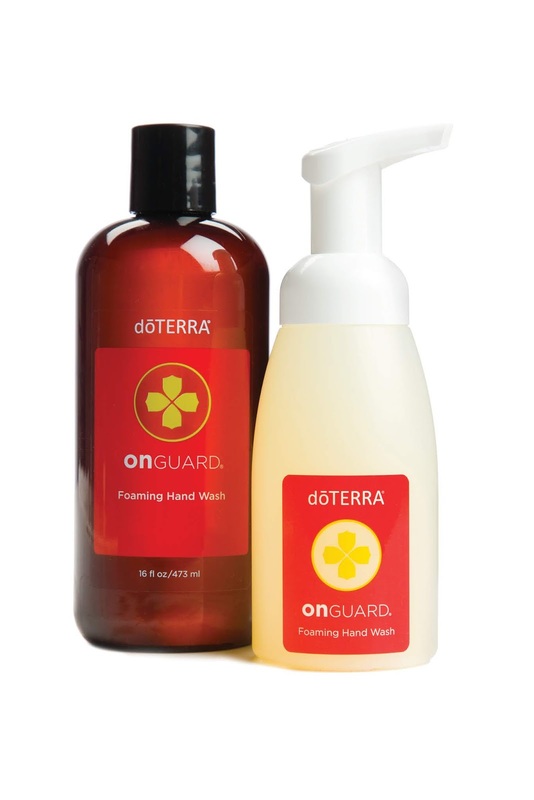 We're the ONLY essential oil company that is researched and used in professional medical settings. We're the ONLY essential oil company that uses our Certified Pure Therapeutic Grade testing protocol, where we send our oils out to third-party companies who have no affiliate with or idea that these oils are doTerra, so they don't have a bias in the results. Either an oil passes as pure, or it doesn't. 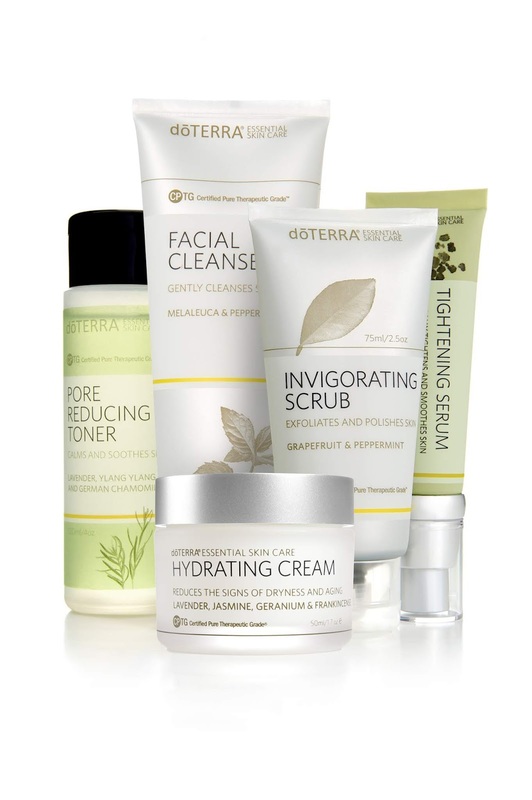 doTerra only markets the ones that pass, which is part of why our selection isn't as vast as others. We don't sell pasta or cookware or makeup because the goal is to focus on the purest, most powerful, most sustainable essential oils. Quality over quantity. And lastly, speaking of sustainability, doTerra sources our oils from their native growing locations rather than greenhouses and the like because doesn't it just make sense that you'll get a better product from it's natural source? Again, oranges and maple syrup. Florida and Vermont. But what *really* makes that special is that doTerra partners with farmers and people living in these native areas and empowers them to make a living by growing our product. 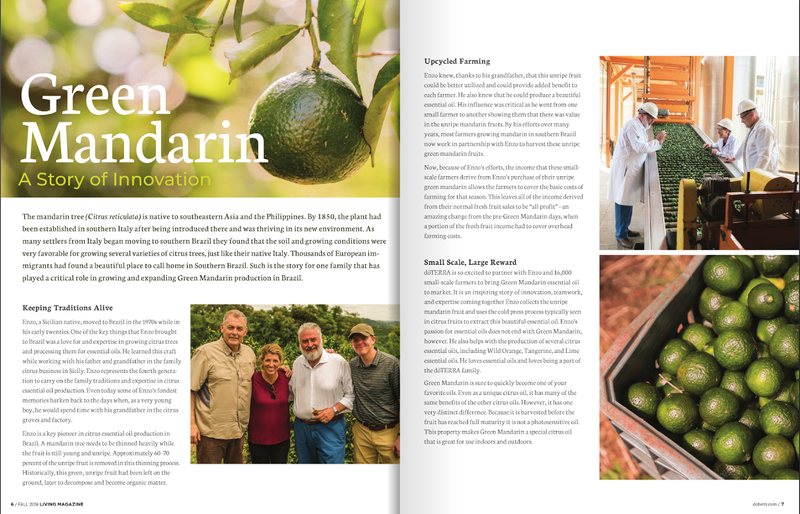 It's what we call Co-Impact Sourcing and ya'll, it is so amazing. I could easily write a lengthy post on all the good it's done, but I'll save that for another day. And this may be a little too hippy dippy crunch for some of ya, but think about this: the vibes or intention put into creating something has a huge impact on finished product. You've heard the phrase 'made with love.' It's because you can taste, smell, feel the energy that goes into a product or job well done. Our oils are lovingly grown and tended to because our growers are grateful for the opportunity to make a living providing the product. Plus we give back so much in our Healing Hands foundation. Whew, ok, you still with me? Thanks. 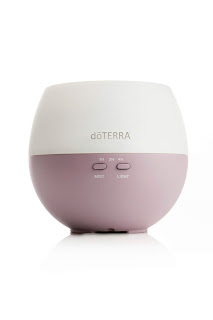 I've been using doTerra oils since Will was an infant and honestly can't imagine our home without them. It can be daunting to know how to even start, since oils can help with health, cleaning, and more, but that's where I come in. I can help you narrow down your focus and get started on your journey, whether you dabble, go all-in, want to try the business side and make some income, whatever! I'm here for you. Click here to take a look and get started, or please reach out to me! Onto the newest of my ventures! 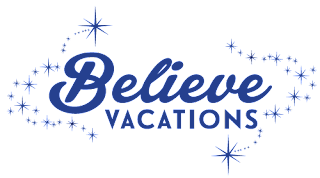 I am honored to have been invited to join Believe Vacations to help plan all your Disney travel needs! Long story short, it's a free service to you- seriously, you'll pay no extra than if you were to sit at your computer or on the phone and book the trip yourself- but instead of Disney pocketing the commission, they kick a bit back to me. There's no trip too big or too small. Need tickets to Mickey's Not So Scary Halloween Party but already have an Annual Pass and aren't planning to stay over in a Resort? I can do that. 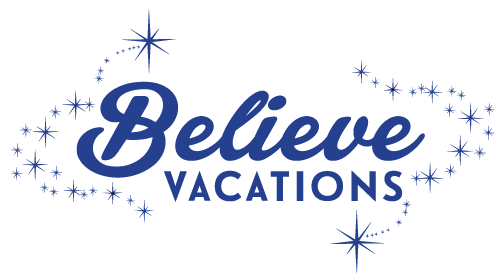 Want to book a long weekend at an awesome Florida Resident rate and have a staycation? I can do that. 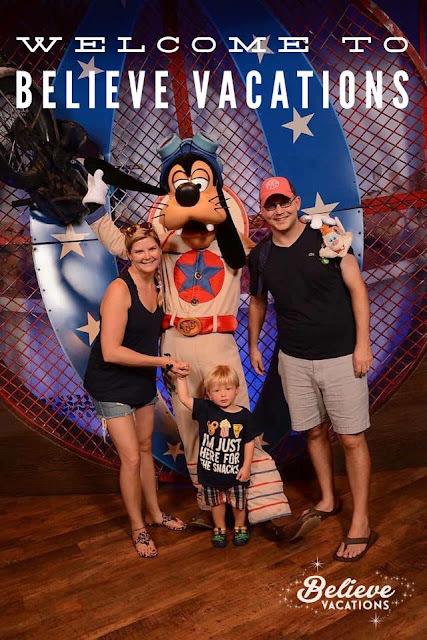 Globetrotting to Asia with Adventures by Disney? I can do that. Plus, I inject my love of Disney and sprinkle a little bit of history into my services. So please, keep me in mind for friends or family or even better YOURSELF! I'd love to help. Congrats! I love your Disney posts on Instagram! And congrats on the new baby too!